The Western States Hockey League is one of the largest Junior hockey league in the country with 29 teams and the potential for further growth. The Spartans will play 24 weekend home games. All games will be on Friday, Saturday, and Sunday. This format of schedule will not only be more consistent for our fans but will help increase total attendance. 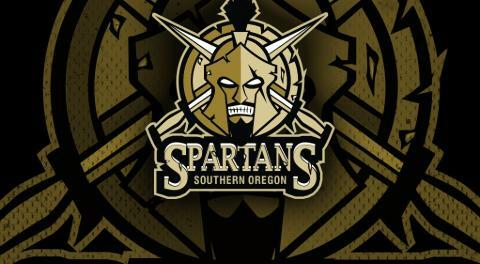 The total number of fans being exposed to Southern Oregon Spartans hockey is expected to total over 25,000 throughout the course of the season! Our growing social media and website presence will help to increase our sponsors’ exposure and will reach a captive local and national audience. We offer several levels of sponsorship packages personalized to your company's advertising needs. 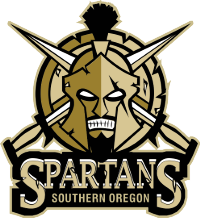 Our generous sponsors and loyal volunteers are what allow the Spartans organization to bring exciting competitive hockey to Southern Oregon. We encourage you to contact our marketing team to find out how you can take part in promoting your company and supporting the Southern Oregon Spartans, as well as your local community. Join with us and PREPARE FOR GLORY!